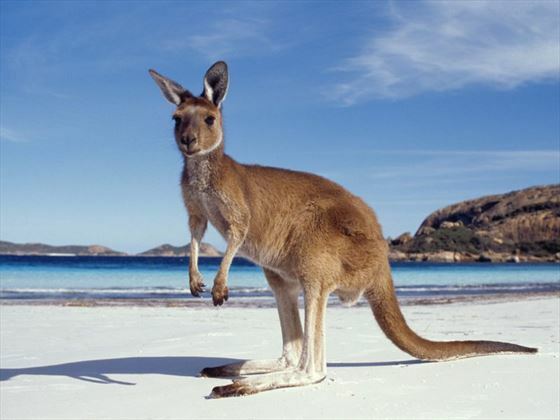 Witness the beauty of Australia’s east coast on this fantastic 13 day self-drive tour. 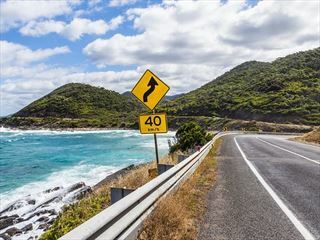 Starting in Sydney, you’ll come across a myriad of stunning landscapes, cool cities and charming towns as you make your way along coastal and outback roads to Cairns. From feeding kangaroos in Sydney and tasting fine wines in the Hunter Valley, to living like the trendy locals in Byron Bay, Townsville and Brisbane, this tour will introduce you to some of the east coast’s best attractions. Once you’ve collected your car, you will cross over the Sydney Harbour Bridge and pass through the city’s stylish suburbs before driving on to the highway. 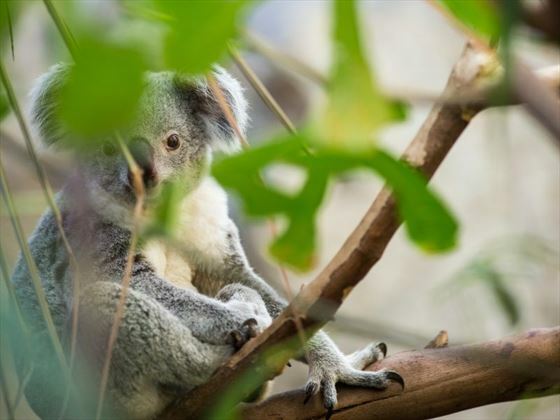 The Featherdale Wildlife Park is a great stop-off to spot koalas and hand feed kangaroos (at own expense), before travelling up to the Blue Mountains. 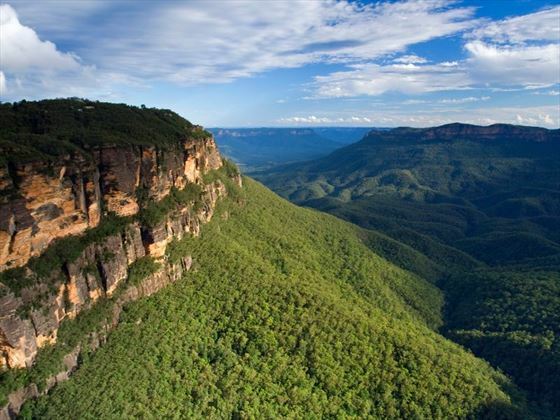 The day is free for you to explore the Blue Mountains. 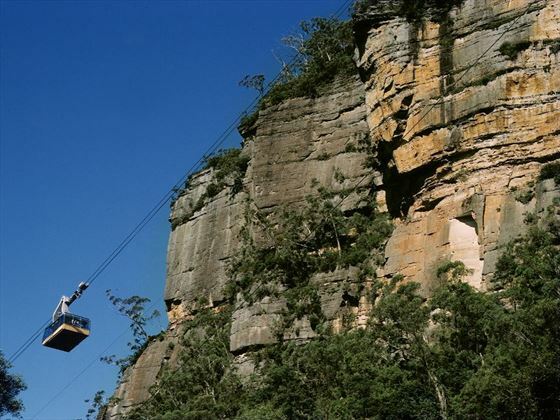 We’d recommend visiting Scenic World to ride the Scenic Railway (at own expense), which takes you high up in the luscious, jungle-clad hills of the Blue Mountains. 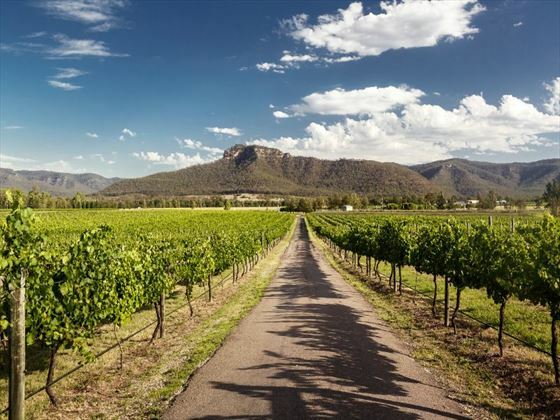 Today you will travel north towards the Hunter Valley region, a beautiful area full of fantastic wineries and gourmet restaurants. 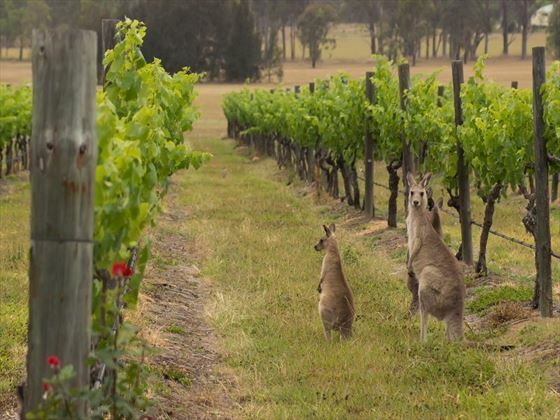 Pick up a few bottles of wine to enjoy over dinner, and stroll through the lush Hunter Valley Gardens (own expense). In the morning you will drive towards Newcastle, stopping at Taree – the centre of the Manning River district – for a spot of lunch. 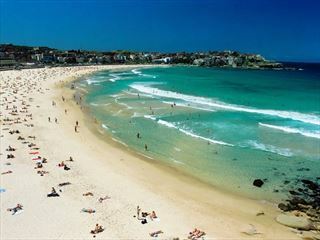 You’ll then travel north to Port Macquarie, one of the oldest towns in the state and a gorgeous coastal area. 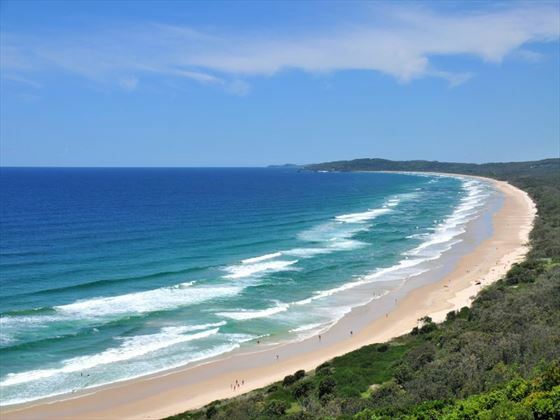 Your journey to Byron Bay will take you through the charming towns of Kempsey, Coffs Harbour and Ballina. Byron Bay itself is a wonderful spot for scenic walks, tucking into a delightful picnic, or swimming and surfing in the sea. There are two routes to choose from today. 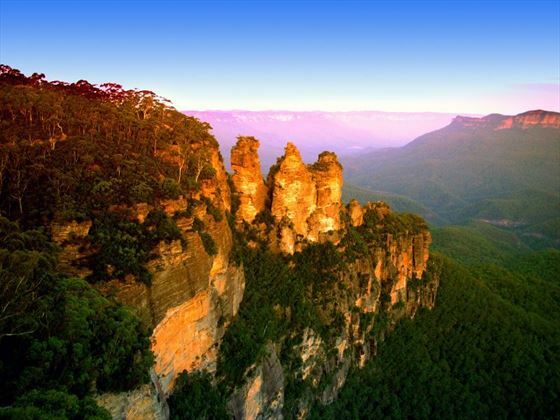 Either drive along the main highway via the beachside suburbs, or travel via the Numinbah Valley and Lamington National Park – home to rare birds and rainforest. The Gold Coast is a marvellous region full of gorgeous sandy beaches, excellent surfing, and fantastic theme parks. The morning is free for you to relax on one of the beaches and take in the striking views. You’ll then drive from Surfers Paradise to Brisbane, Queensland’s modern capital city full of contemporary museums and restaurants, and lovely botanical gardens. 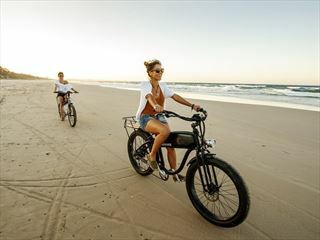 Today you’ll be graced with new sceneries, driving inland to experience some of Queensland’s typical outback landscapes, full of historic towns and bright orange sands, before arriving in Taroom. You’ll explore more of the outback today, travelling north towards Rockhampton and stopping at Curtis Park, home to a large spire that marks the exact line of the Tropic of Capricorn. You’ll then drive to Yeppoon, a seaside resort renowned for its beaches and tropical weather. 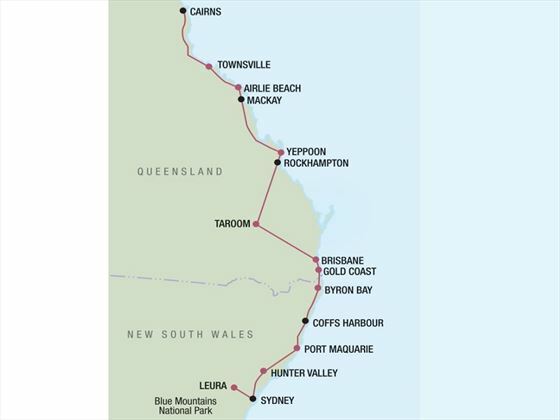 On day 10 you’ll start your journey by driving north towards Marlborough and on to Mackay, before continuing on to Airlie Beach via Prosperine. Day 11 will be free for you to explore the area. 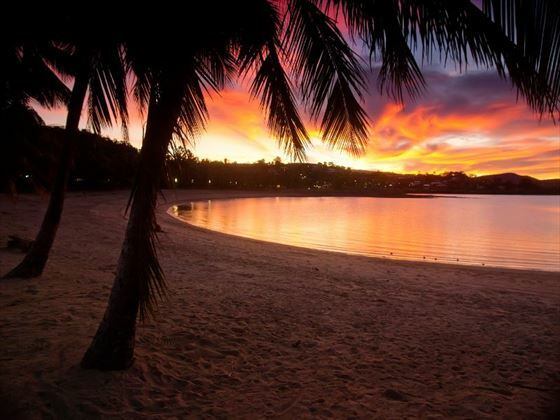 Gateway to the 74 islands of the Whitsundays, Airlie Beach is a beautiful resort town with a wonderful man-made swimming area called Airlie Beach Lagoon, as well as a family-friendly beach and park, and great nightlife. 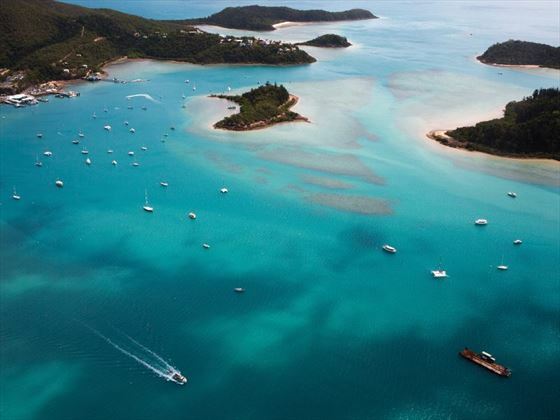 You could even take a sailing trip to one of the many islands (own expense). To get to Townsville you will drive north via the small towns of Bowen, Home Hill, and Ayr. There’s plenty to do in Townsville, including Reef HQ – home to the world’s largest living coral reef aquarium (own expense). 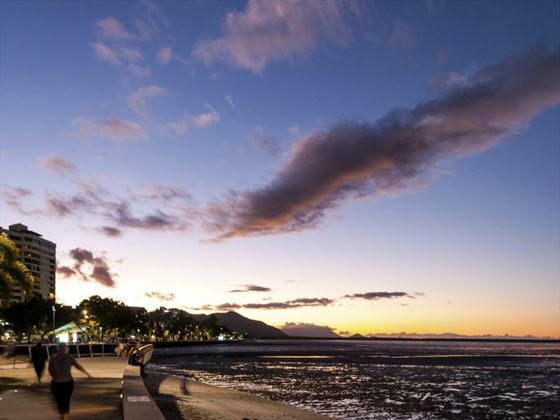 In the evening, wander along the waterfront esplanade – The Strand. Today you will drive through Ingham, Tully and Innifail on your way to Cairns, the incredible gateway to the Great Barrier Reef and dense Daintree Rainforest. Your car is booked until the following day. You must return the car at the city or airport by the same time it was picked up on day 1, or you’ll be given an additional charge.